Don't you know? Can't you see? 04. 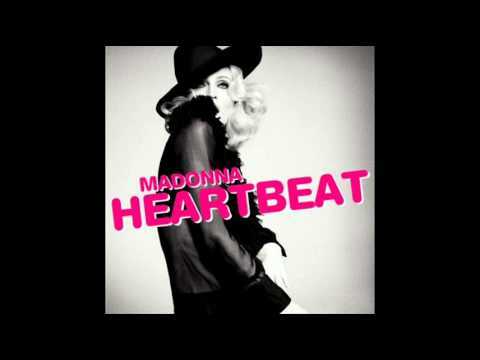 Madonna - Heartbeat [Hard Candy Album] .